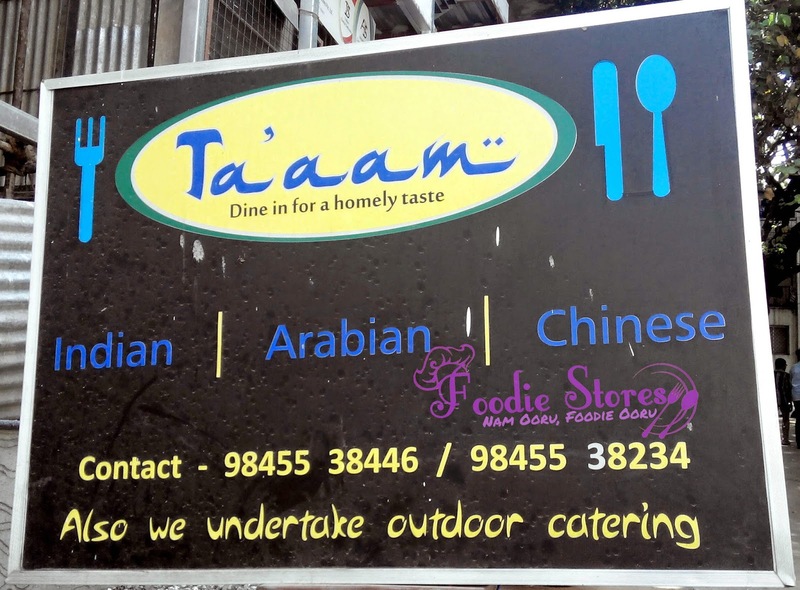 Ta'aam Restaurant is a small restaurant located on Queen's Road Crossing, very near to The New Indian Express Circle Bus Stand and Cunningham Road. 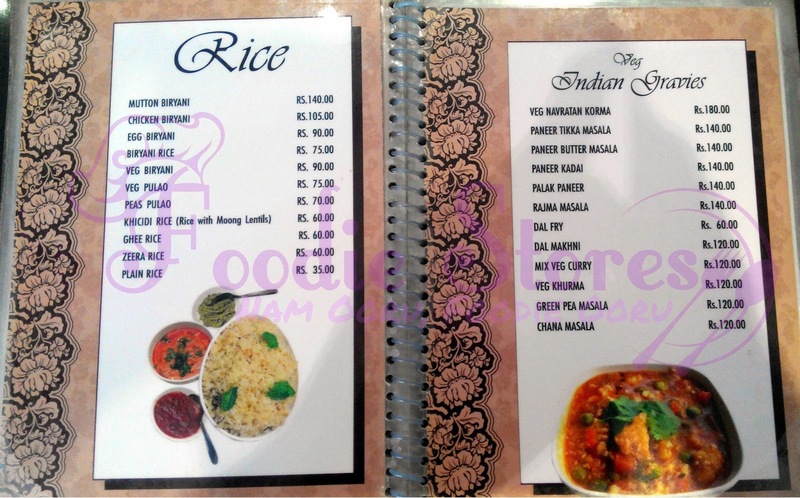 Ta'aam is an Arabian style restaurant however they serve Chinese and Indian too. 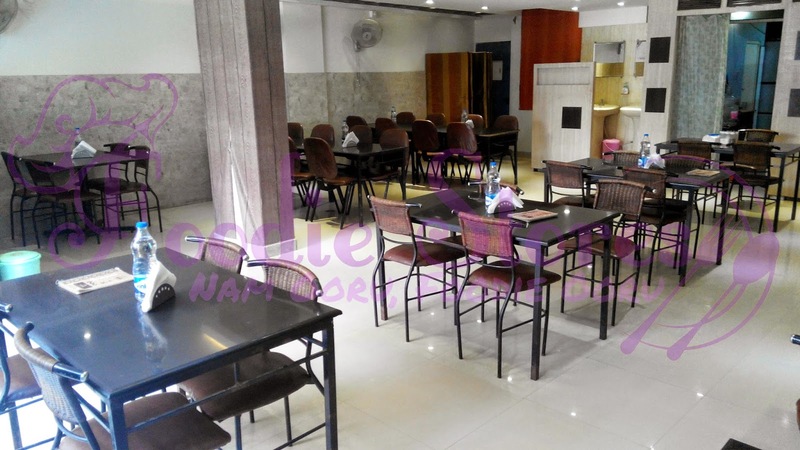 The restaurant is small, tidy and it looks like a car shed however you don't feel anything once you enter the place. 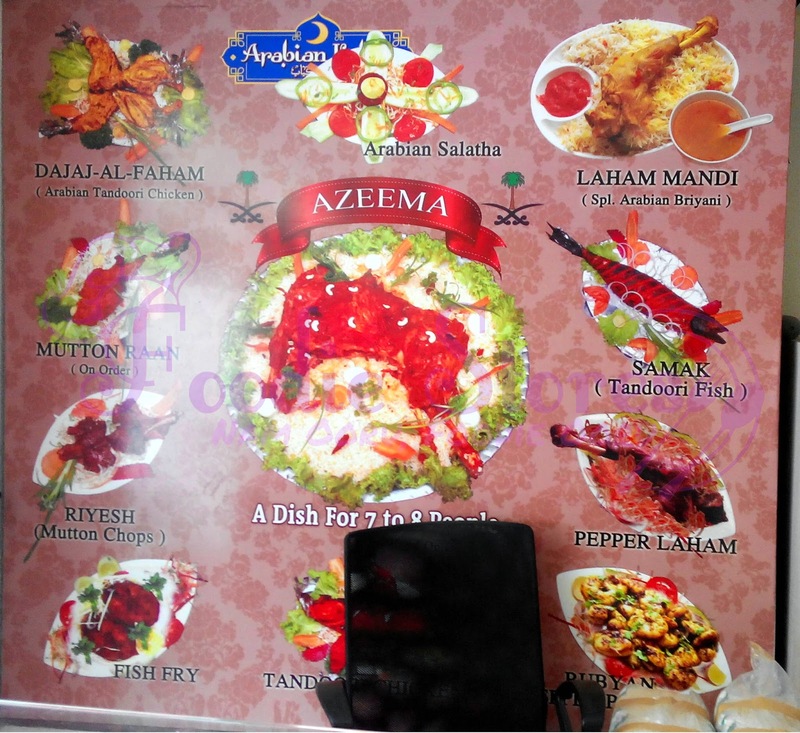 Ta'aam is surely halal because its run by Muslims so if someone is particular about halal then no need to worry. 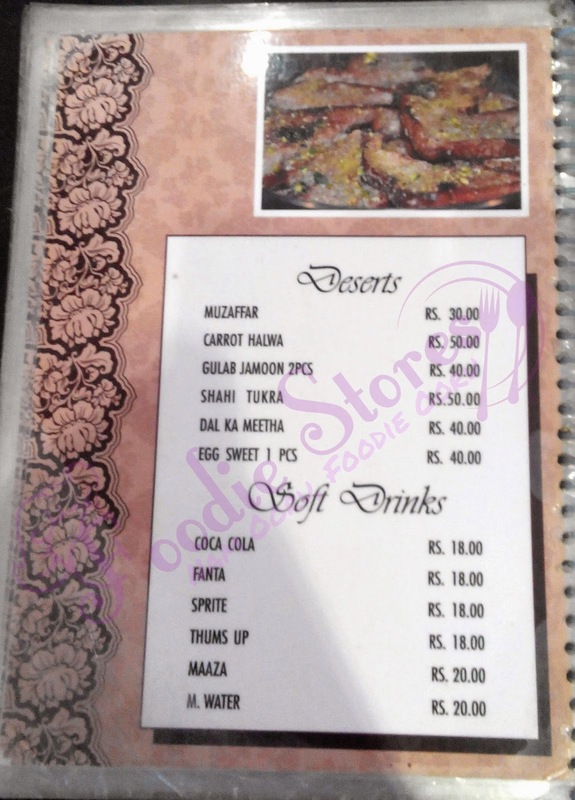 An average place and not very expensive food but the place looks clean and hygienic. 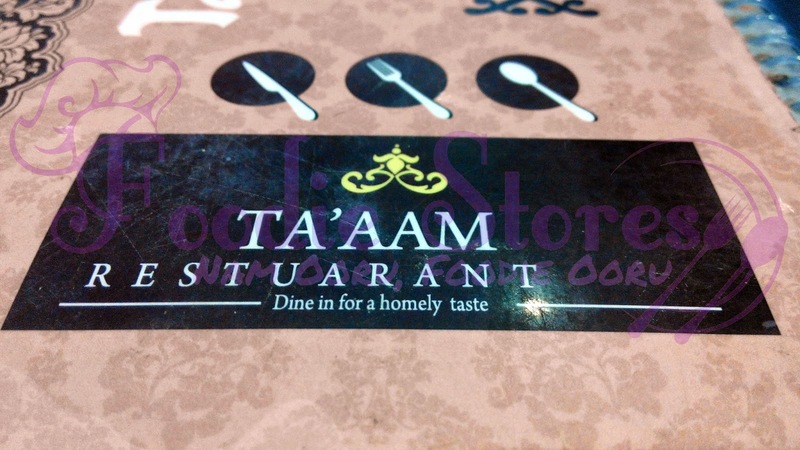 Ta'aam Restaurant can be said as one of the best biryani place because the biryani was unbelievably historic. 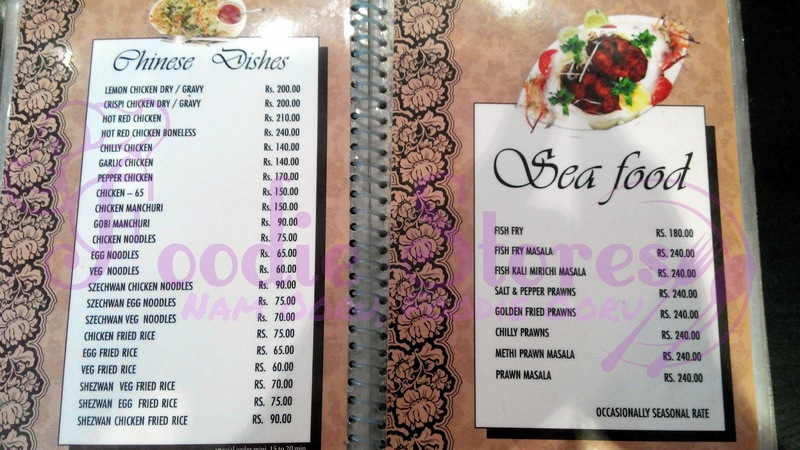 Within 10 minutes after Ordering our food, It came out with a fantastic aroma which made us go "WOW". 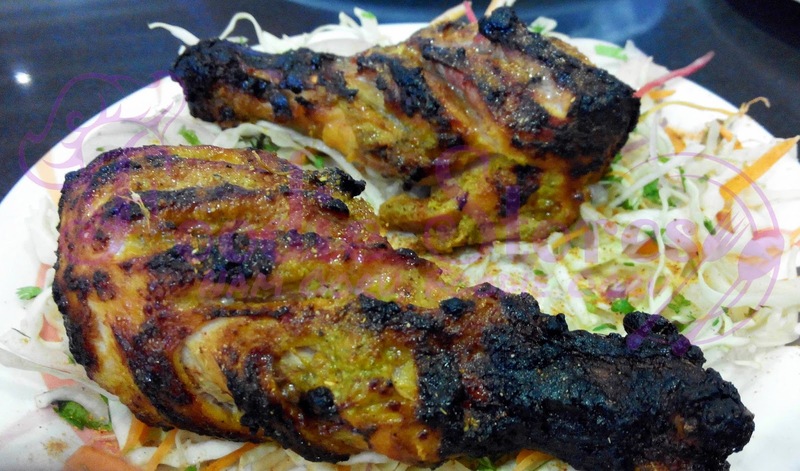 The aroma just blow us away and once the food was near us we took few minutes to smell that. 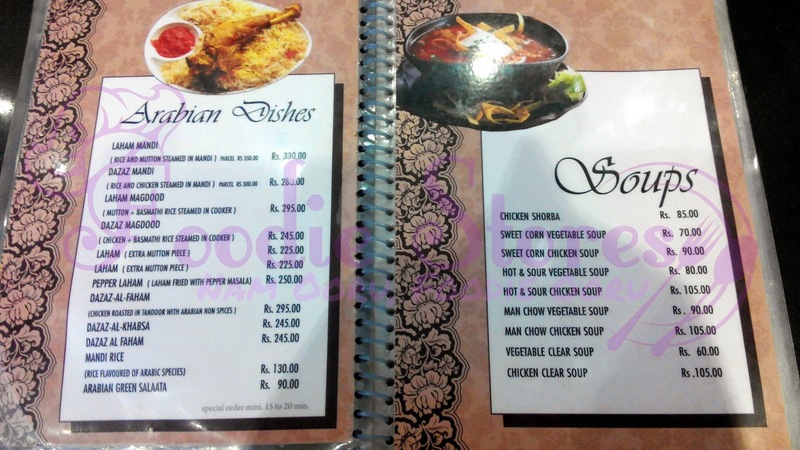 The famous dish in this restaurant is Biryani and we ordered both chicken and veg biryani and trust me both were tasty, flavoring and filled with aroma. 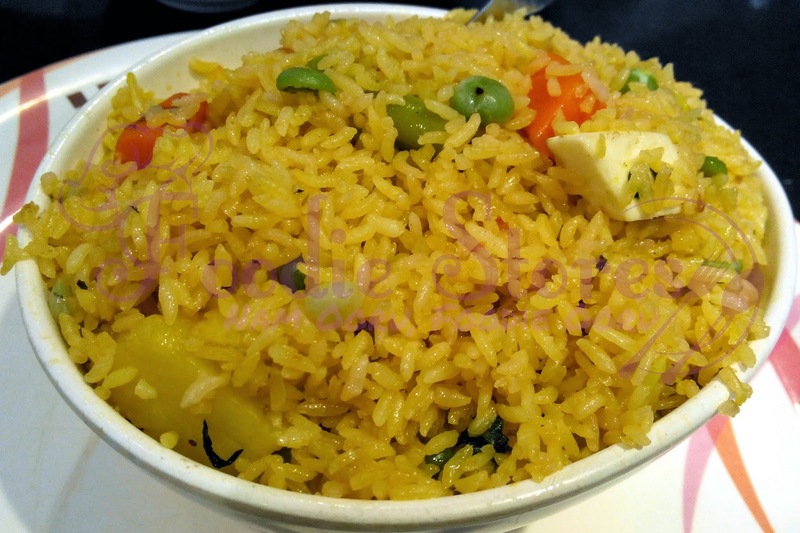 The Veg Biryani, unlike other places was filled with vegetables and it was perfectly cooked and on the other hand Chicken Biryani was tasty and again it was cooked perfectly. 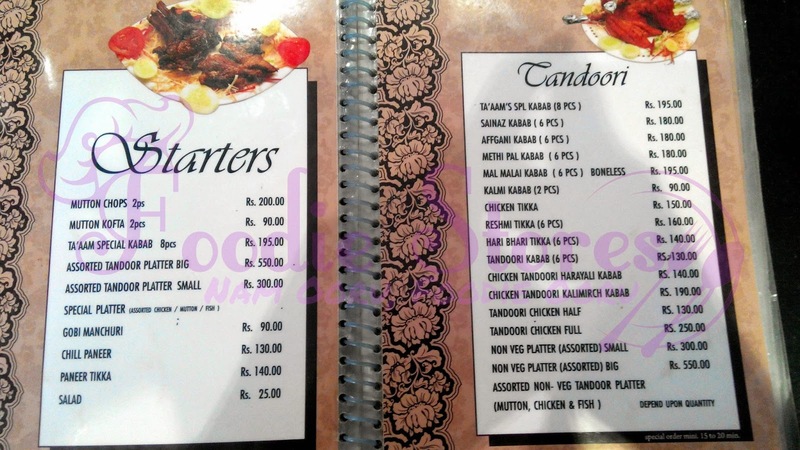 We even ordered Kalmi Kabab and I felt it was little undercooked as I got a raw smell from inside the chicken layer however Kalmi Kabab was fantastic and very very tasty. 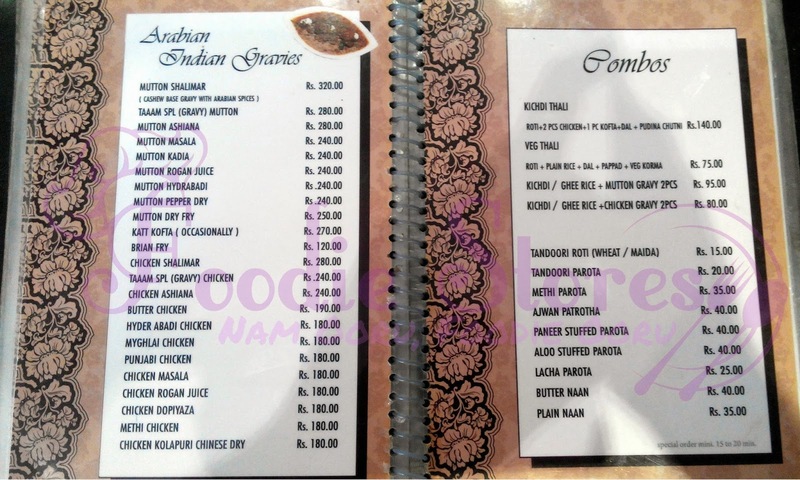 So finally this place is made for people who love great Biryani and trust me you will visit this place time and again.